We appreciate the opportunity to present our products to you every year at TechAdvantage. 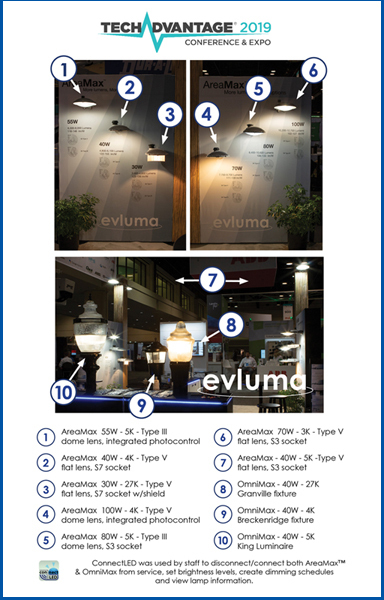 This year we launched three new models plus updates to our AreaMax product line resulting in More Lumens & More Options! 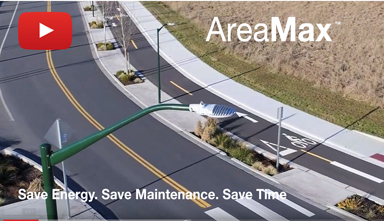 With new 80W and 100W models on the high end and a new 30W model on the low end we have you covered from roadway lighting to yard lights at your choice of light level and CCT. We’ve published a handy key to the products in our booth to help keep what you saw top-of-mind. Click to view the full size pdf. Lastly, check out our photo album on Facebook.